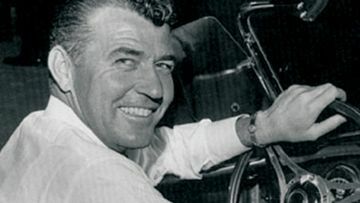 Carroll Hall Shelby was an American automotive designer, racing driver and entrepreneur. He was best known for his involvement with the AC Cobra and later the Mustang-based performance cars for Ford. Shelby was inducted into the Diecast Hall of Fame as part of the Class of 2009.